For more information about H1Z1 on PS4, visit H1Z1.com/PlayStation4 , as well as Facebook, Twitter, YouTube and Twitch. H1Z1®: Battle Royale is a fast-paced, competitive battle royale shooter. Parachute in and search for weapons, ammo, vehicles and supplies to stay alive. As toxic gas compresses the map, develop a winning strategy and prepare for the final showdown. H1Z1 is available for free on Windows PC and PlayStation 4. 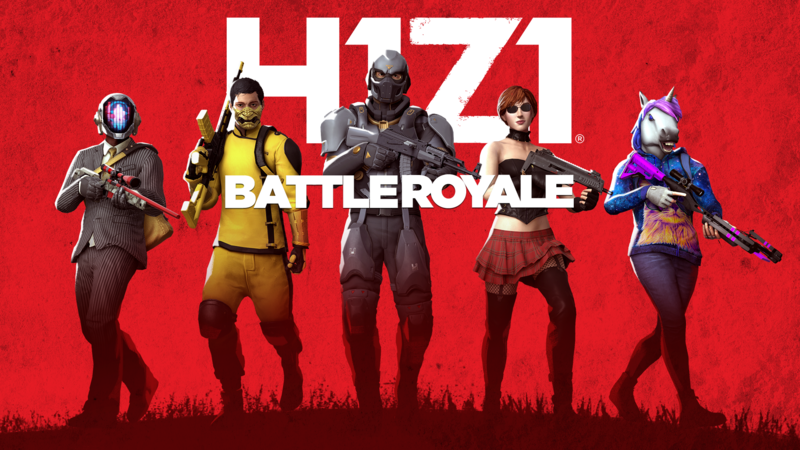 Visit www.h1z1.com for more information.